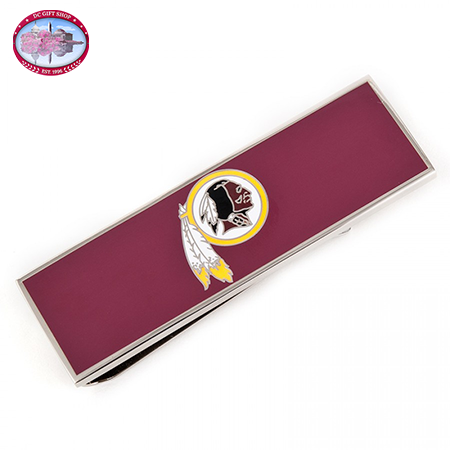 Carry your team passion wherever you go with the officially licensed Washington Redskins NFL team money clip. Boasting a heavy-duty forged 27 gram weight construction and rhodium plating, our team money clips are certain to make a loyal companion for years to come. Each team money clip is delivered wonderfully presented in the official NFL gift box complete with turf interior.